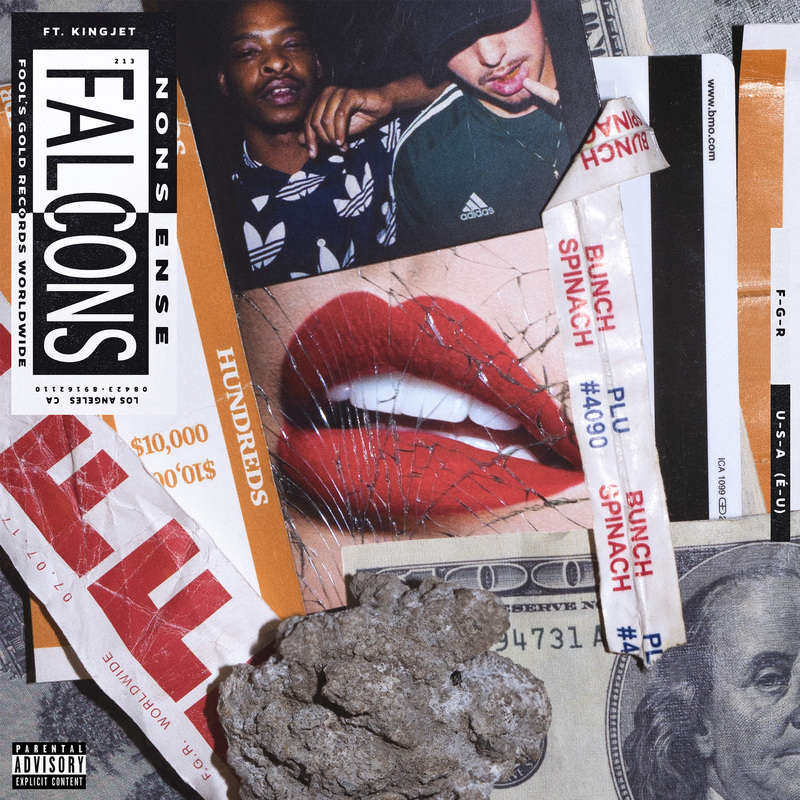 Falcons’s new joint “Nonsense” features frequent collaborator and friend KingJet (one half of production duo Two Fresh) and showcases the LA producer’s impressive versatility with a dark, innovative bounce. 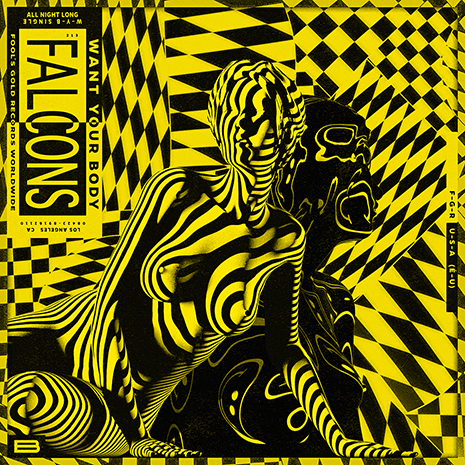 Following up the futuristic r&b of “Boo You Know” feat. 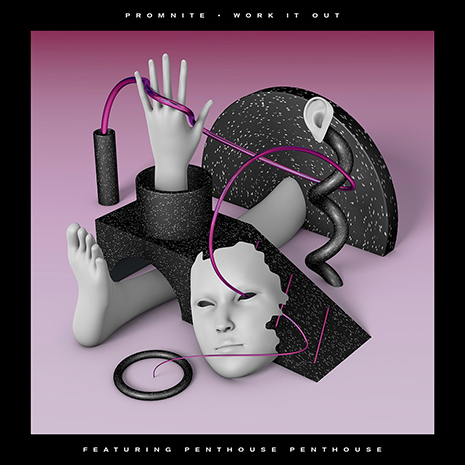 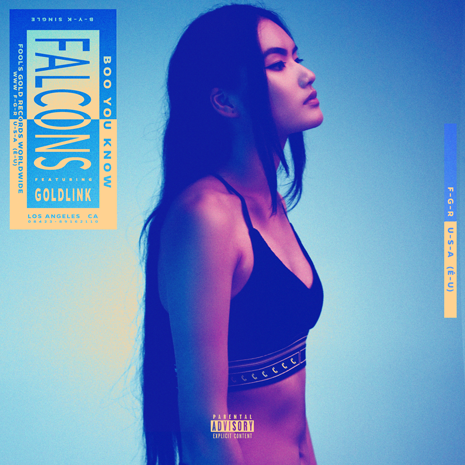 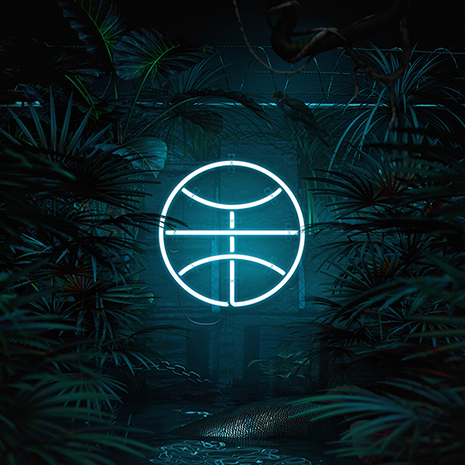 GoldLink and the rave-inspired summer hit “Want Your Body” (part of an impressive catalog that’s already clocked over 28 million cumulative streams), “Nonsense” proves there’s no sound Falcons can’t conquer.